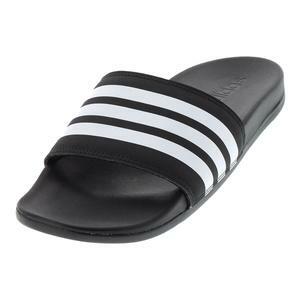 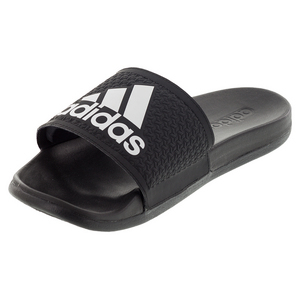 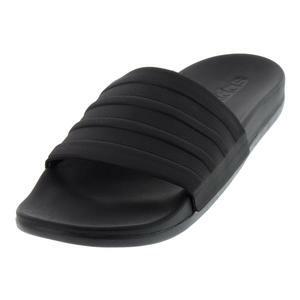 SALE Adidas Men's Adilette Cloudfoam Ultra Comfort Slides Black $35 43% OFF $19.95 Size: 16 only. 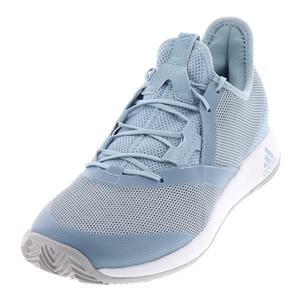 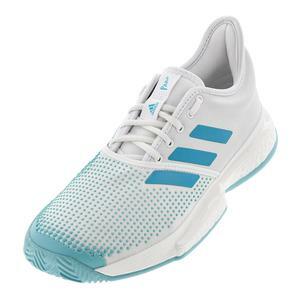 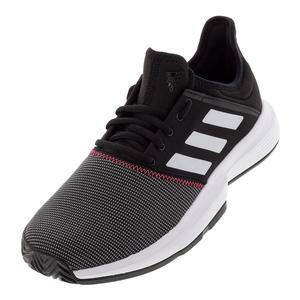 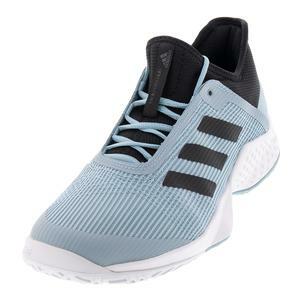 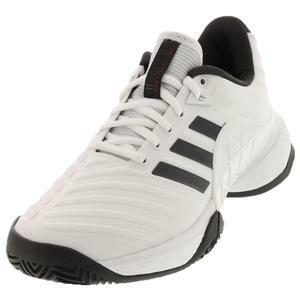 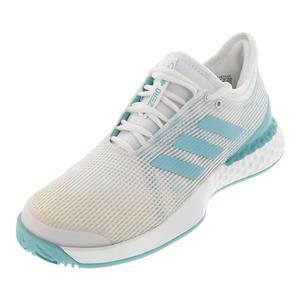 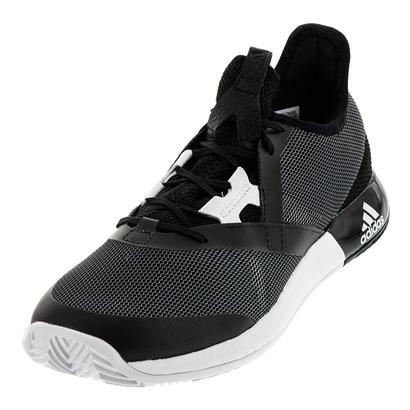 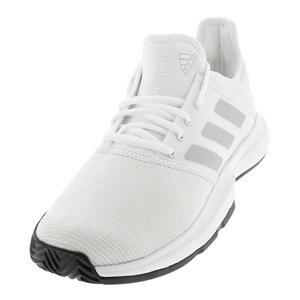 SALE Adidas Men's Barricade 2018 Tennis Shoes $140 35% OFF $89.94 Size: 10.5 only. 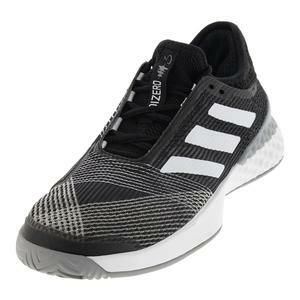 SALE Adidas Men's Adizero Ubersonic 3 Tennis Shoes $130 30% OFF $89.94 Size: 8 only. 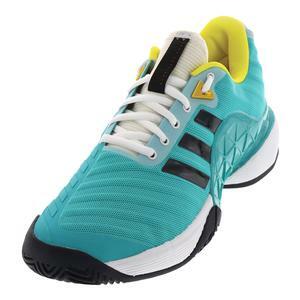 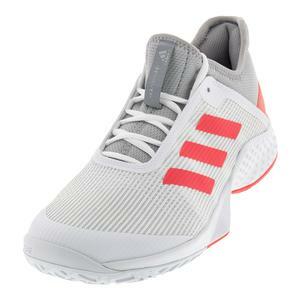 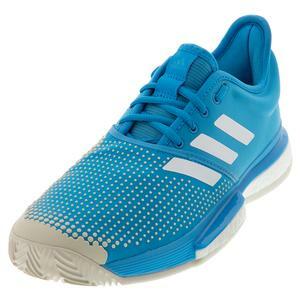 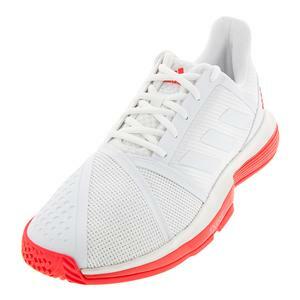 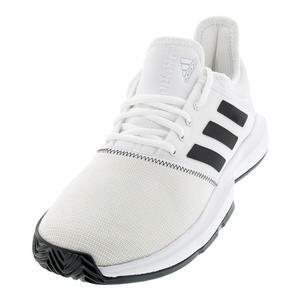 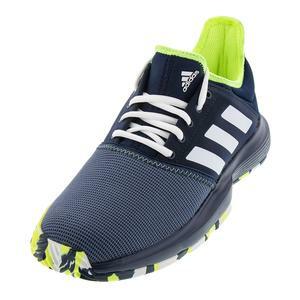 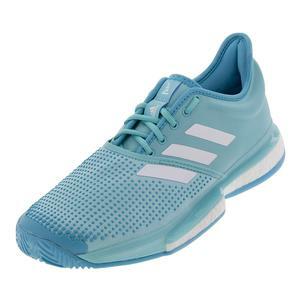 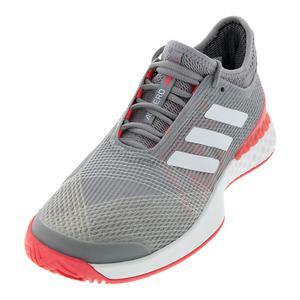 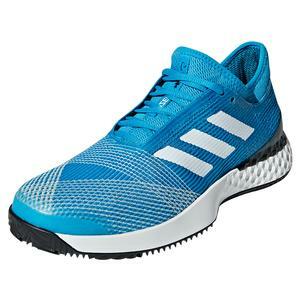 SALE Adidas Men's Adizero Ubersonic 3 Tennis Shoes $130 30% OFF $89.94 Size: 7.5, 9, 10 only. 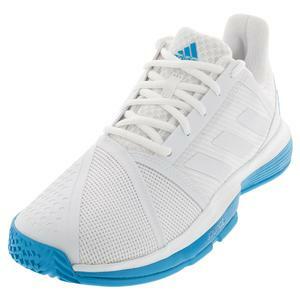 SALE Adidas Men's Adizero Ubersonic 3 Clay Tennis Shoes $130 30% OFF $89.94 Size: 7, 8, 12.5, 14 only. 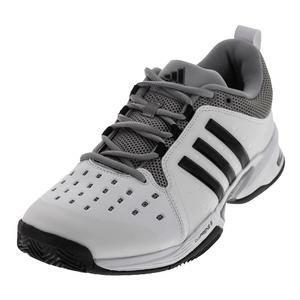 SALE Adidas Men's Barricade 2018 Tennis Shoes $140 35% OFF $89.95 Size: 11.5 only. 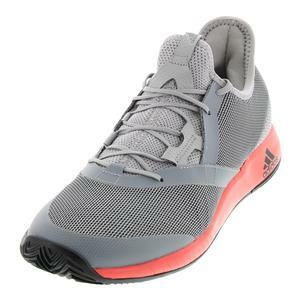 SALE Adidas Men's Adizero Defiant Bounce Tennis Shoes $100 32% OFF $67.96 Size: 7.5 only.